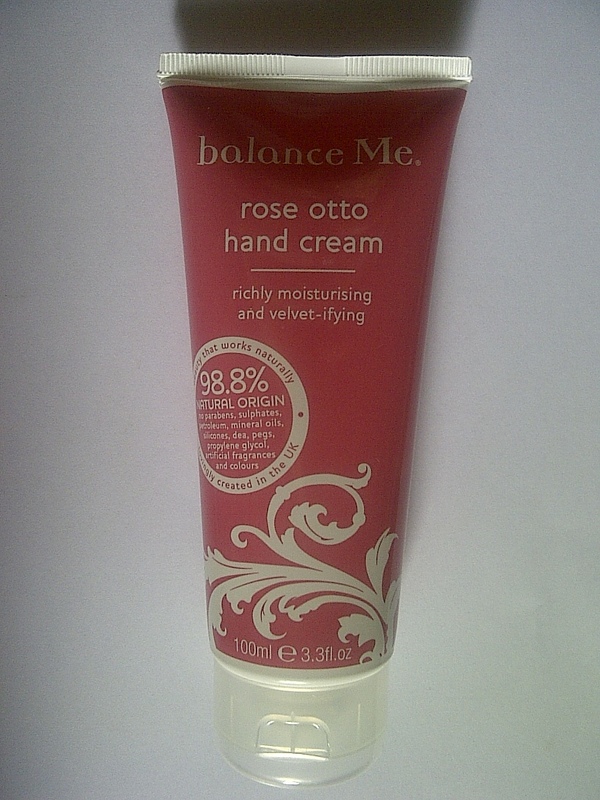 My favourite hand cream at the moment has to be Balance Me Rose Otto Hand Cream (£14.50) – and I’m not the only one who thinks it’s ace as it recently won the best new hand, foot and nail care product at the 2013 CEW (Cosmetic Executive Women) awards. Made up of 98.8% natural origin ingredients including kukui nut oil, organic shea butter and Arctic cloudberry, it has a natural rose, ‘organic’ smell (if you know what I mean), a nice, thick consistency and absorbs quickly – it doesn’t leave you unable to do things straight after you’ve applied it due to greasy palms. 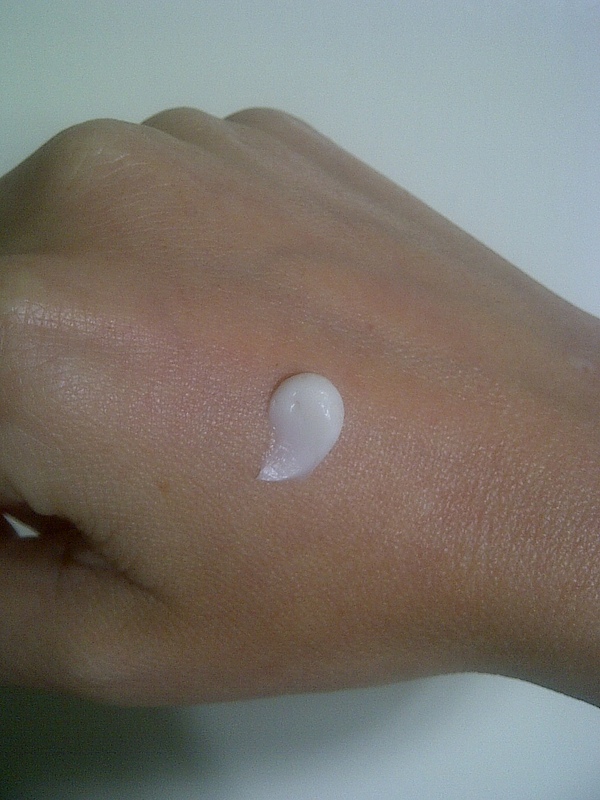 A few of the claims on the tube are that it ‘smooths, hydrates, plumps and keeps the visible signs of ageing at bay.’ It’s too early to comment on the last one, however the others I give a resounding thumbs up to; I actually think it has a noticeable plumping effect on the skin. Hands stay moisturised for ages, too. Apparently it’s also great for the feet, especially when slathered on just before bedtime. Will have to try that! 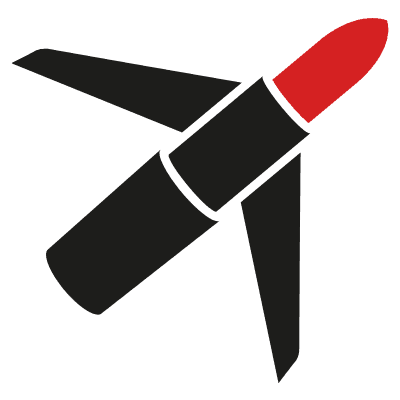 Balance Me is available from various stores and stockists; visit www.balanceme.co.uk to find out your nearest one.